KYIV. 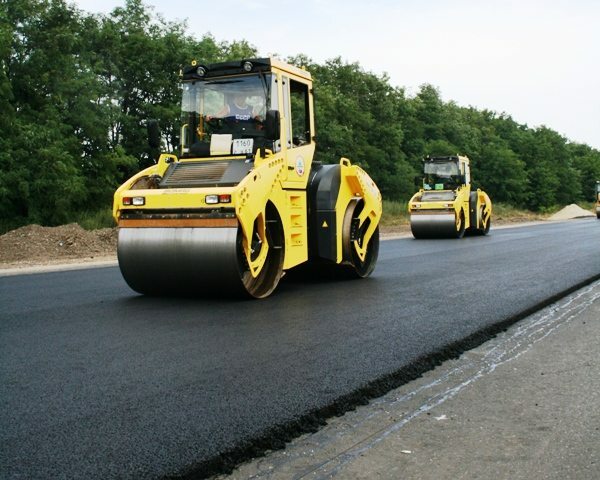 April 24 (Interfax-Ukraine) – The State Agency for Automobile Roads of Ukraine (Ukravtodor) has started assessing the level of interest of potential investors in participating in the realization of the first concession project in Ukraine – construction, further exploitation and maintenance of the new Lviv-Kamianets road. The press service of the agency said that starting this week and until May 15 inclusively all interested companies, residents or nonresidents of Ukraine, that want to be an investor in the project and are in line with bidder requirements can send letters of intent to the international cooperation department of Ukravtodor. The letters do not foresees any liabilities for companies and are written in any form, and companies can add information or presentation materials on the projects realized by them. The concession tender is due to start in May 2015. If the tender is a success and the winner is selected, the winner is to settle the financial close of the project in 2016.